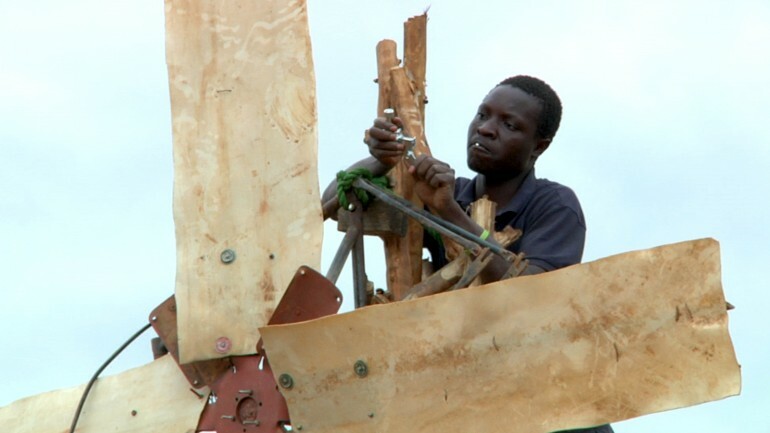 FILMMAKER IN ATTENDANCE – Young Malawian William Kamkwamba teaches himself to build a power-generating windmill from junk parts, successfully rescuing his family from poverty and famine. He becomes an energy icon for the developing world and meets American entrepreneur and future mentor Tom Rielly, who helps him imagine a new future. Fame, opportunity, stress, and cultural isolation follow his achievements, and his life is transformed. As William struggles with the potential of his promising future, he privately yearns to distance himself from his windmill, that which made him famous. WILLIAM AND THE WINDMILL is a story about a complex young man straddling two cultures, carrying the burdens of his past achievements while boldly pursuing a bright future.